Summer is here, the heat waves are rolling in, and your discomfort levels may be off the charts! BUT WE HAVE SOME GOOD NEWS FOR YOU! We offer open toe sheer compression socks/stockings for your swollen feet and legs. We also carry belly bands and V2 supporters that help with pelvic pain. It is very important that you stay hydrated, and wear compression to help with any leg or ankle swelling. ALSO: If you are planning to go on early morning runs this summer, make sure that you are wearing v2 supporters/belly bands, paying attention to your heart rate, and DO NOT let yourself overheat (It’s You Babe). It is very important to be mindful of your limits by listening to your body, and understanding what you can handle. Last reminder: be conscious of your risk of blood clots. According to everydayHealth, pregnant woman are “6 times more likely to get life-threatening blood clots” (Bowers). In order to help lower the risk, it is important that you drink a lot of water (once again), wear compression stockings (never forget! ), keep moving (avoid the sedentary lifestyle), and finally, make sure to get up during travel. Call All About Compression today to order V2 supporters, Belly Bands, and an assortment of compression stockings to maximize your health and comfort: (855)-835-3544. Happy New Year! Better yourself and your health this year with the All About Compression Challenge! This challenge will help improve your health, wellness and happiness with five easy steps. 1.) Start your day out fresh every morning by going for a walk or run around your neighborhood and enjoy the fresh air. 2. )Elevate your legs after working out and during prolonged sitting to help with blood flow and circulation. 3.) Wear graduated compression socks or stockings to aid in the prevention of blood clots, swelling, aching, cramping, and/or restless legs. Compression stockings increase your circulation and blood flow just like exercise! 4.) Review your eating habits with a nutritionist/dietician/physician and ask about setting up a diet plan that is right for your body. 5.) Your leg health is very important, so go see a doctor about your veins. 50% of women and 25% of men, by the time they are 50 years of age, have vein problems. Visit your doctor today and ensure you are maintaining healthy legs. Healthy lifestyle choices are investments for the future! Start this year off the right way and try the All About Compression Challenge! We just came across this sad story about a professional athlete having to end his career because of blood clots. The good news is he is still alive and now his story will be good for public awareness of blood clots, aka DVT. 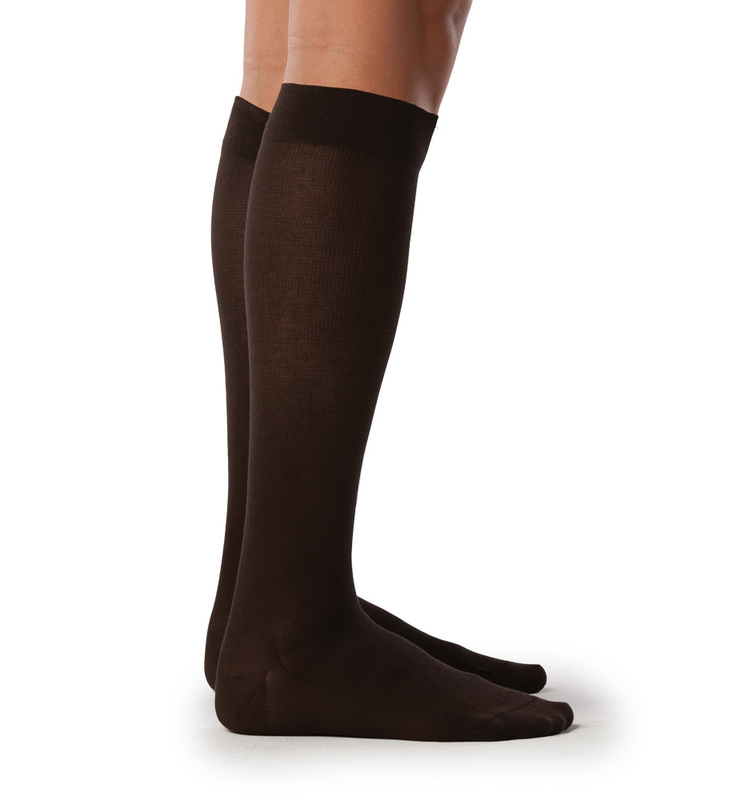 Graduated compression socks aid in the prevention of blood clots. Everyone should be wearing them. When traveling by car or airplane, do you get swollen ankles and/or feet? Do your legs feel tired, heavy or do you get cramps in them? Have you ever had a blood clot? Deep Vein Thrombosis. Are you at risk? If you answered yes to any of these questions, then graduated compression socks, aka travel socks, need to be the next purchase you make before your trip. Graduated compression socks help pump the blood that is pooling in your ankles from prolonged sitting, back up towards your heart. It will increase circulation and prevent swelling in your legs and feet. Medical-grade graduated compression stockings also prevent blood clots/DVT’s. Everyone traveling for 4 hours or more on an airplane is at risk for a blood clot. So, protect yourself by wearing graduated compression socks on your next trip. Your legs and feet will thank you! Call us toll free (855) 835-3544 today to order your next pair of travel socks. We will be on ABC’s Sonoran Living Live tomorrow 9-10am talking about fashionable compression stockings and why everyone should wear them. 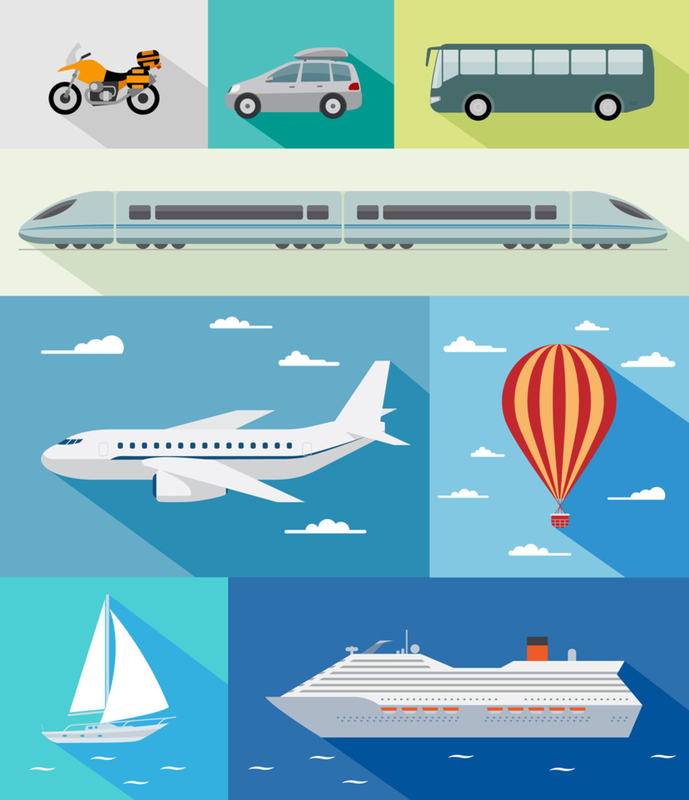 Everyone traveling 4 hours or more, is at risk of a blood clot. So, by wearing compression stockings, you can prevent blood clots and reduce swelling in your legs when traveling. Tune in to learn more and to see all of the newest styles and colors of the season.